The Kenyan gab between those employed and unemployed seems not narrow anytime soon. 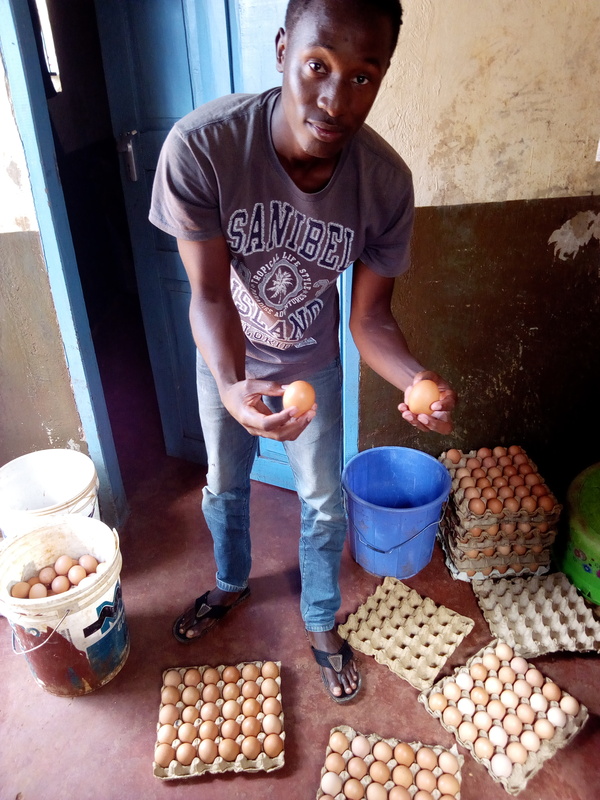 According to Ishmael Okeyo third year university at Moi university agribusiness is enabling him to pay school fees and pay other bills at the university. Ishmael says He started practicing agribusiness two years ago after being inspired by his uncle. Ishmael recalls how things were difficult when he first wanted to acquire a piece of land to start the agribusiness, He says it took him so many days before he got someone who was ready to rent him a piece of land. Ishmael says around the campus people were busy constructing rental premises because rental housing was a booming because of the demand from students. Ishmael decided to go into poultry rearing, he went for expert advice on how to construct a poultry structure for chickens, and he constructed a small house that was pocket-friendly. 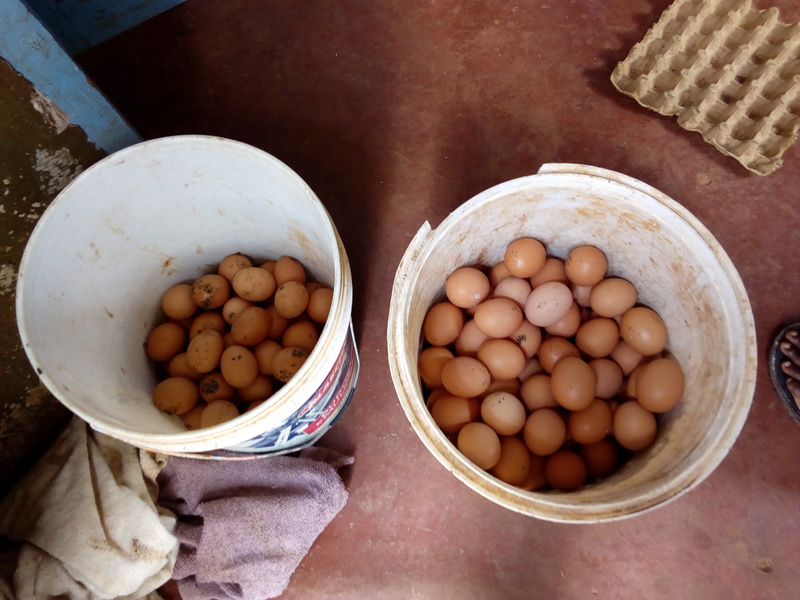 “I started with 100 chickens but today I have an average of 700 chickens, I collect a total of 11 creates on a day this amounts to 77 creates in a week and 2,310 creates every a total of Ksh. 70,000 a month. He says his poultry consumes two sacks every day, one bag costs 1250 per bag this means his chicken expenditure takes around Ksh. 55,000 per month Ishmael says he banks Ksh. 15,000 every month, apart from this he also sells old chickens at Ksh. 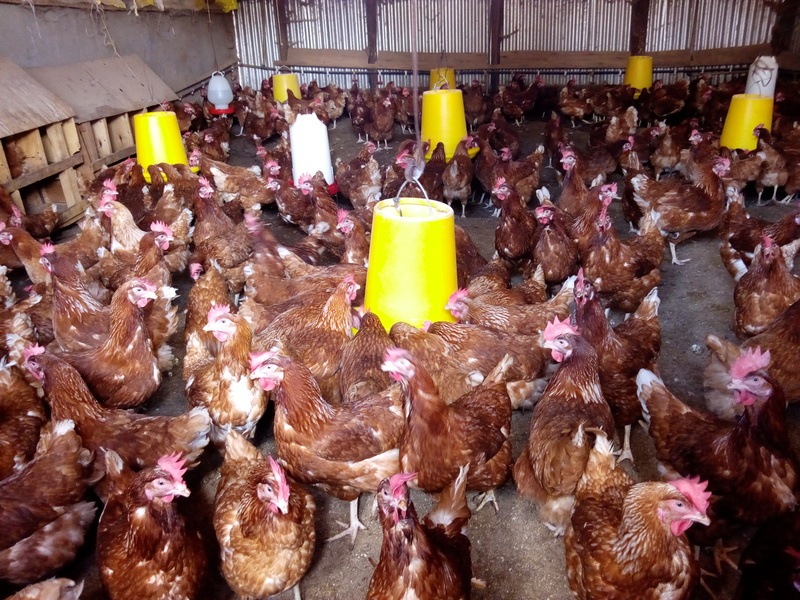 500 with an average of 30 chickens every month making Ksh. 15,000. Finally, Ishmael had an advice to the young generation; He says the young generation should not just focus on white collar jobs and instead explore their potential where they believe they can do better. Get out of your comfort zone and use your talents well, if footballers are making fortune out of football this is a pure talent, we have so many things that we can do to make a living and stop relying on politicians and the government. 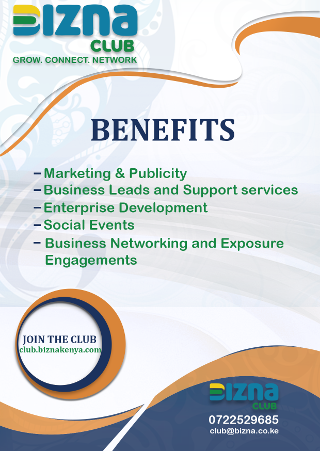 To share your story, email info@bizna.co.ke or Call/SMS/WhatApp 0722529685.